Oh no! Technical problems late last month meant that we missed our Pet of the Month for September. 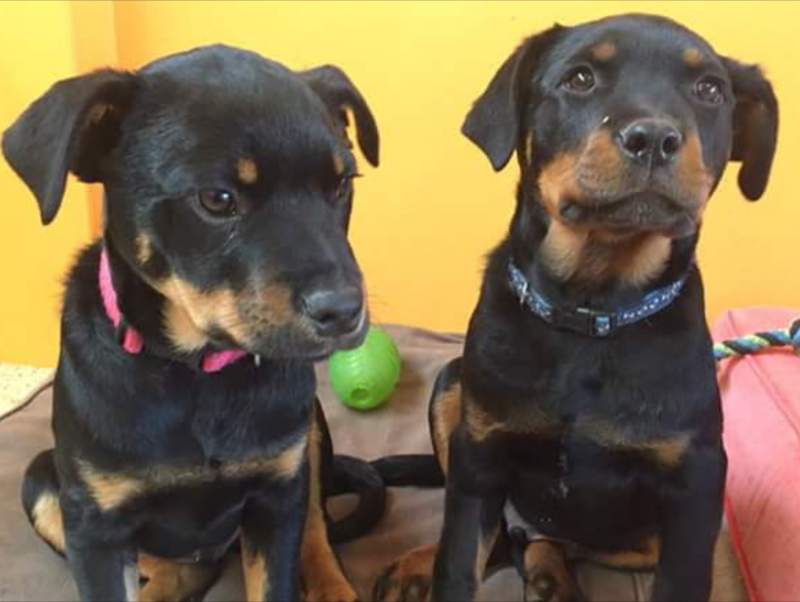 But don’t despair, here are a couple of gorgeous pups ready for new forever-homes. Marvin (pictured left) is very outgoing and loving, is good with cats, kids, other dogs and all people. He knows basic manners and with a little more training he would be a perfect dog. His brother Otis is more of a ‘laid back, go with the flow’ boy who enjoys his cuddles and alone time with his female human (he is a little wary of men at the moment). They both enjoy playtime outside romping around in the grass with other dogs. Call Animal Welfare League FSC Branch on 0400 372 609. You can also check the Facebook page to see who else needs a home at the moment.